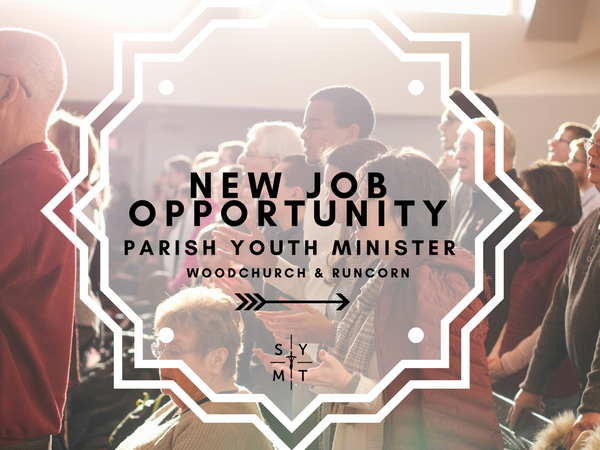 The Catholic Parishes of St Michael and All Angels, Woodchurch and St Maximilian Kolbe, Runcorn are looking to employ a full time Parish Youth Minister to engage with young people in their Parishes and local areas. This role will work closely with the newly formed Shrewsbury Youth Mission Team. 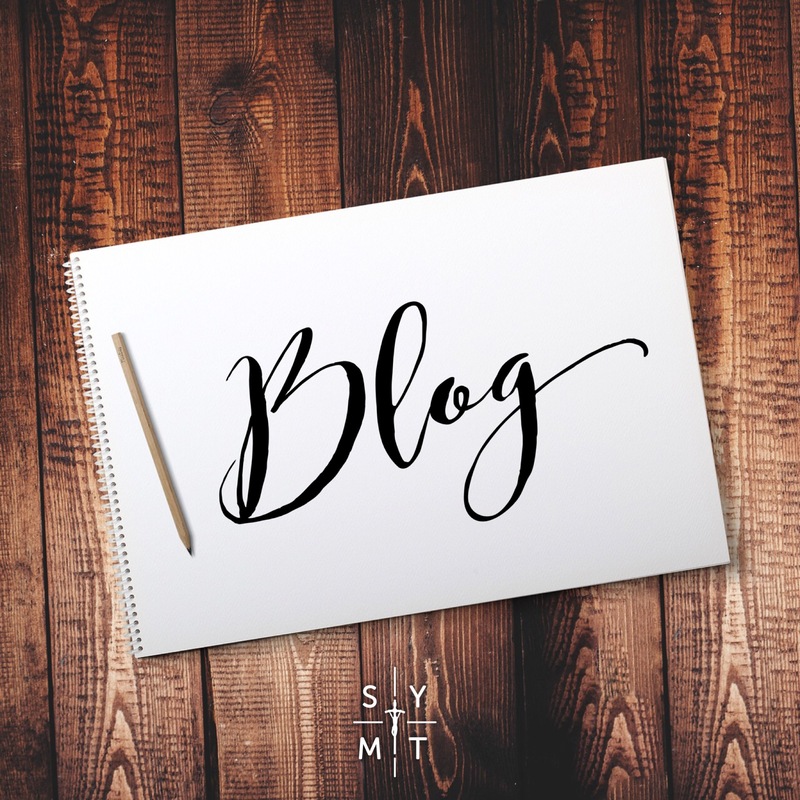 The successful candidates will have a passion to assist young people to seek Jesus Christ in their lives, to equip them to see things through the Gospel lens and to be agents of His Kingdom. To have a heart for relational Youth Ministry, a love of young people and to be a positive Catholic role model for the whole Parish Community, particular young people. The successful candidates will be faithful practising Catholics, happily living their faith and willing to give positive witness to young people and to serve as a representative of the Bishop and Diocese of Shrewsbury.